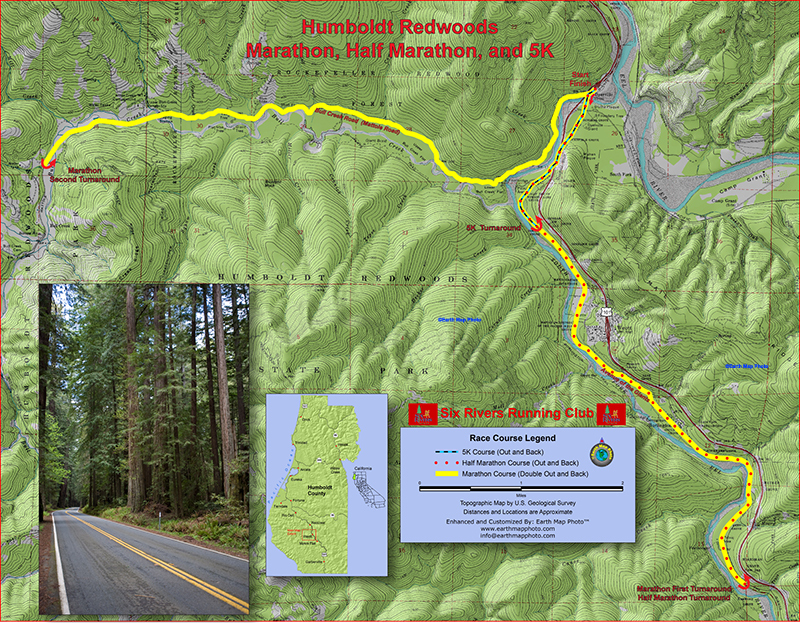 The Marathon and Half Marathon start together at the Dyerville Bridge which is on the famous Avenue of the Giants near the majestic Founders Grove in Humboldt Redwoods State Park. The 5K starts in the same location just 15 minutes after the marathon & half marathon. Please pick up your packet at least thirty minutes before the start of your race to avoid any delays. There are no bikes, dogs, skateboards, skates, baby joggers, strollers or scooters allowed on the course. The use of headsets is prohibited. 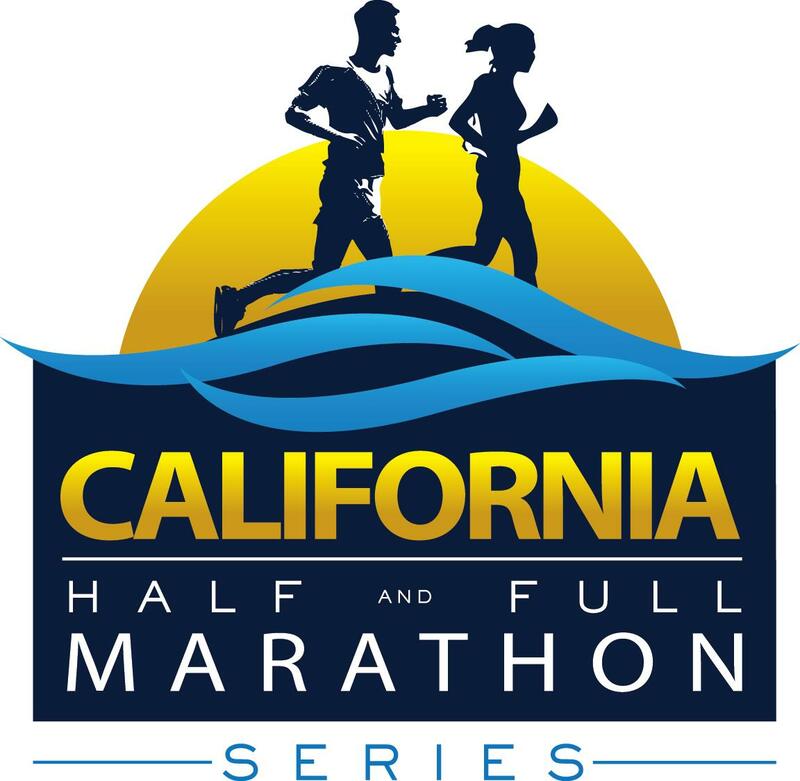 Marathon & half marathon start at 9:00 a.m. Wheelchair division starting at 8:50 a.m. 5K fun run starts at 9:15 a.m.